In association with Foreman cars. 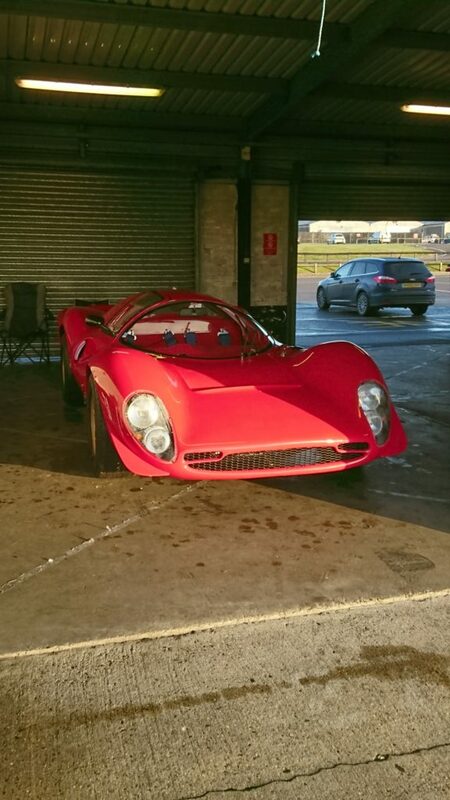 Through the acquisition of Foreman Cars by racing client Steve Griffiths, Reflex Racing has been commissioned to redevelop the Foreman mk4. 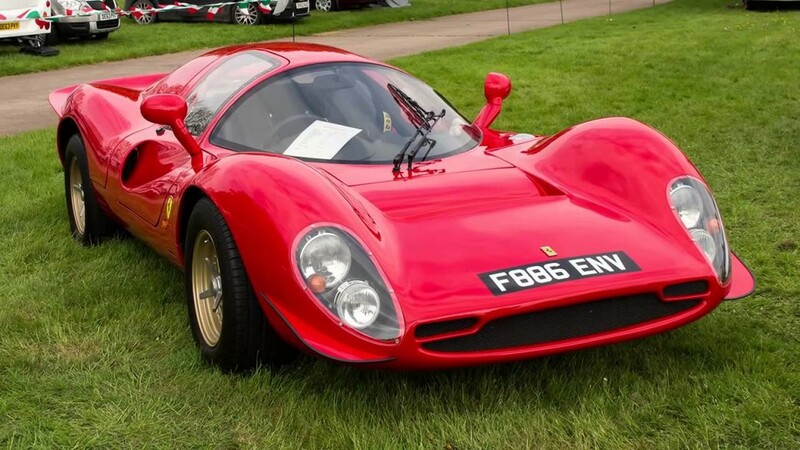 Designed by Lee Noble in the late 70s, the recreation of the legendarily 1967 330 p4 race car was produced by Neil Foreman through the 00s. After the purchase of the brand by Steve in 2016 Reflex Racing was tasked with redeveloping the kit car using modern parts and technologies, to improving the usability, reliability and component parts pool for the road legal kit car. Through out 2017 and 2018 the test porotype of the Foreman p4R has been out clocking up test and development mileage at racing circuits. For more information please follow the link to foreman cars.